When Zaha Hadid passed away in 2016, she left an extensive portfolio of architectural works that were equally admired and criticized across the world. The British-Iraqi architect was known for having a bold personality accompanied by an even bolder design ethic. 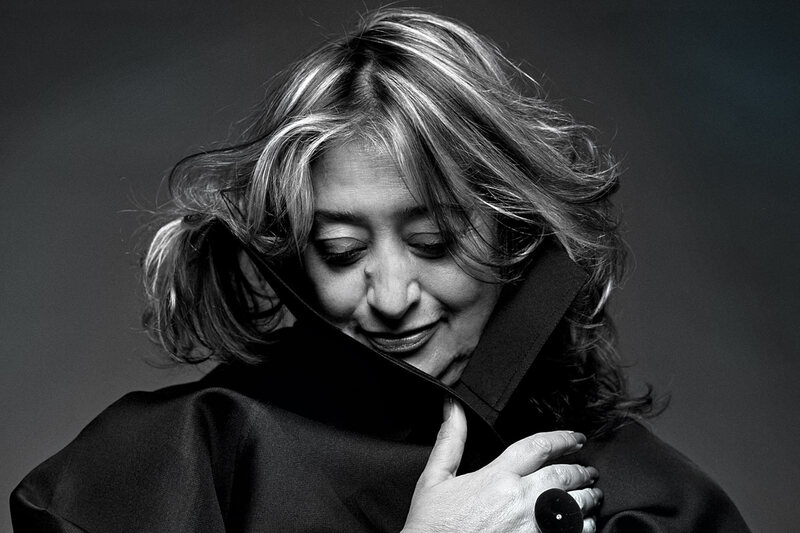 Although criticized for her approach to deconstructivism, Hadid received a myriad of prestigious awards, including the Stirling Prize (equivalent to literature’s Booker Prize) from the Royal Institute of British Architects. She was also the first woman to win both the Pritzker Architecture Prize and Royal Gold Medal – a female pacesetter with landmark buildings from London to Hong Kong. Born in Baghdad, Hadid was schooled in London and Switzerland, setting the tone for her global lifestyle to come. She attended the American University in Beirut to study mathematics before pursuing architecture in London. Following her training, Hadid turned from student to teacher, working in Rotterdam for her former university professors at the Architectural Association School. Once naturalised as a British citizen, Hadid opened her own business – Zaha Hadid Architects – which today is comprised of 400 staff and 950 projects in 44 countries. Hadid’s architectural achievements include the Aquatics Centre for the 2012 London Olympics, Michigan State University’s Broad Art Museum, and the Bergisel Ski Jump in Austria. Hadid had to push many boundaries before she could become a pacesetter, but her headstrong personality allowed her to fight for her place in the industry and transcend stereotypes. 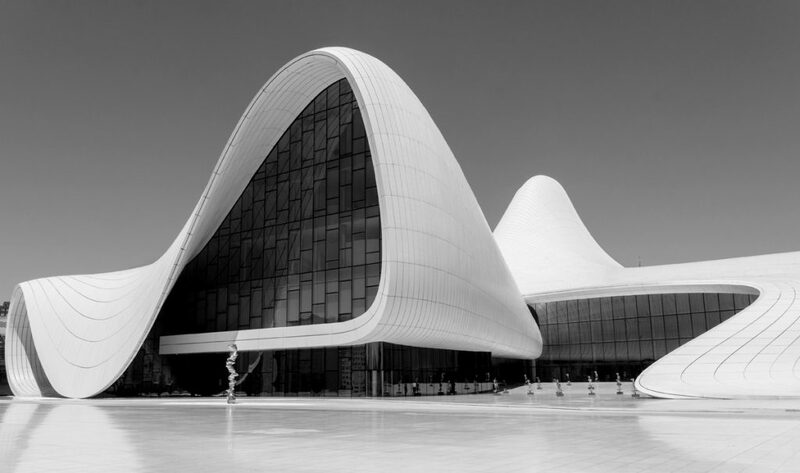 Although dubbed ‘Queen of the Curve,’ and subject to both reverence and admonishment, Hadid undoubtedly left a mark on the field of architecture, and remains the first and only woman to win the Royal Gold Medal for Architects – a prize steeped in history and grandeur. Hadid not only reshaped architecture and how the public perceives it, but redesigned the industry as a place in which women can succeed and excel. Her strong brand lives on in her name and in her company, which reports 40 percent female employees. In an industry where 70 percent of women drop out due to a lack of role models – a figure estimated by a 2014 study by the San Francisco division of the American Institute of Architects – the loss of Zaha Hadid will be felt immensely.